Ram Gopal Verma is famous for his controversial remarks. 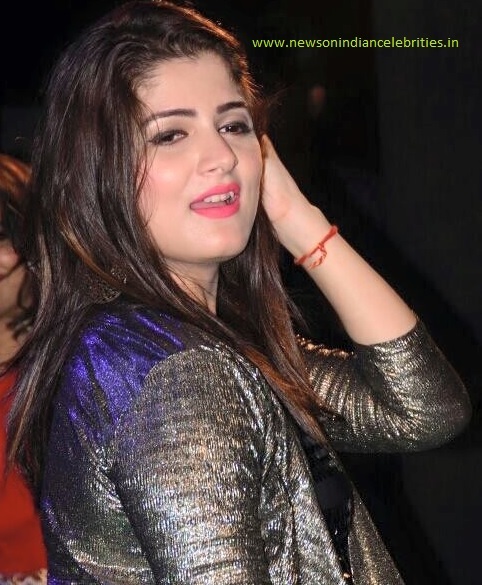 Bollywood has many actresses who always try to get publicity by posting odd images or odd statements. It seems Ramu is the only male in Bollywood who tries to get attention through rubbish remarks. 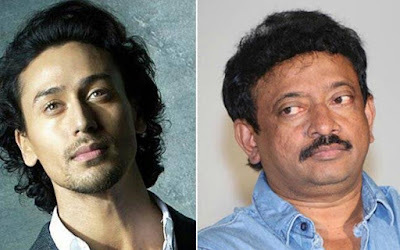 This time Ram Gopal Verma calls Tiger Shroff a transgender. Yesterday, on 12 April 2017, actor Vidyut Jammwal leaked a phone call recording where Ram Gopal was calling Tiger Shroff a transgender.